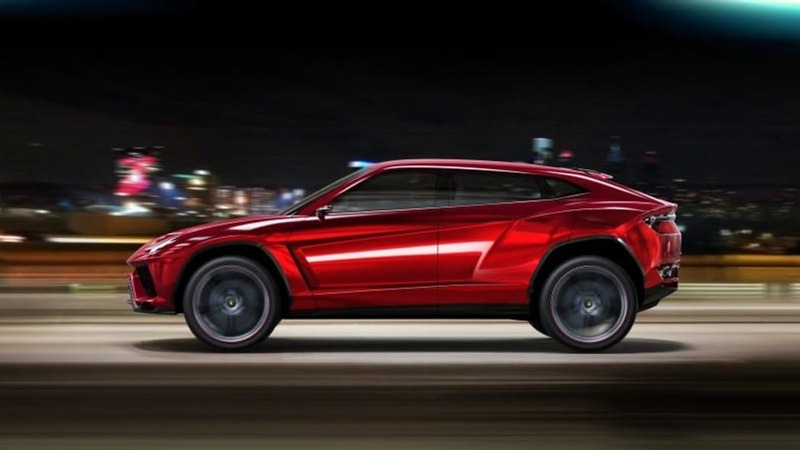 Dubbed Urus, the Lambo sport-ute will officially be unveiled at the Beijing Motor Show shortly, but thanks to the magic of the Internets, the first few photos of the mighty 'ute have been leaked. 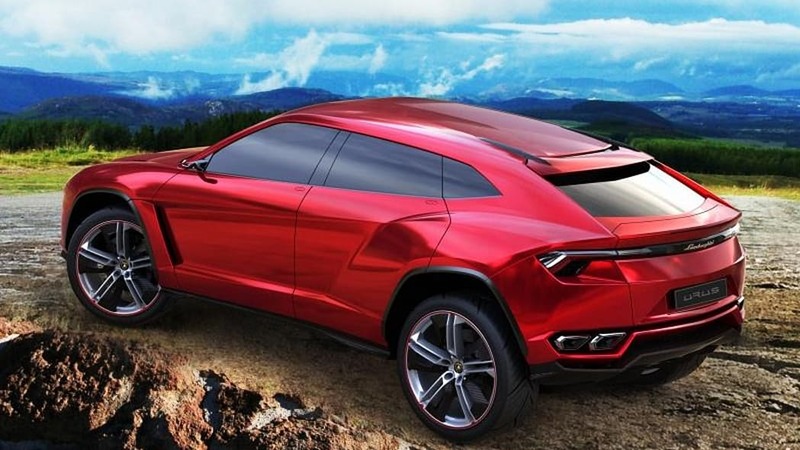 It looks pretty similar to all of the renderings we've seen in the past, albeit with sleeker headlamps and a more low-slung appearance. 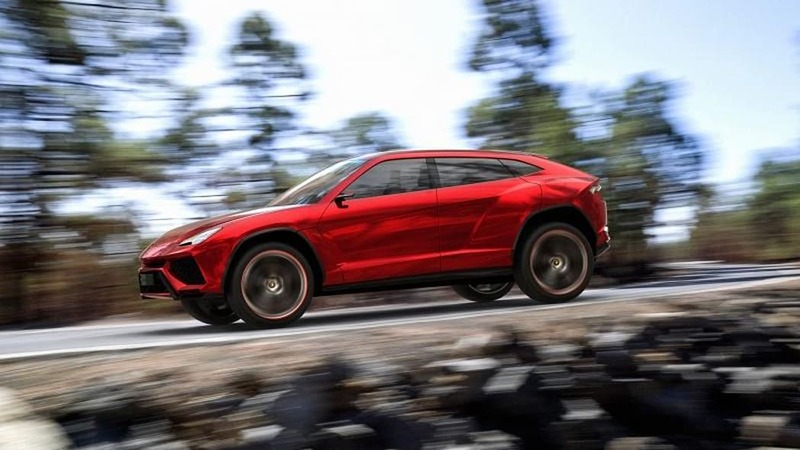 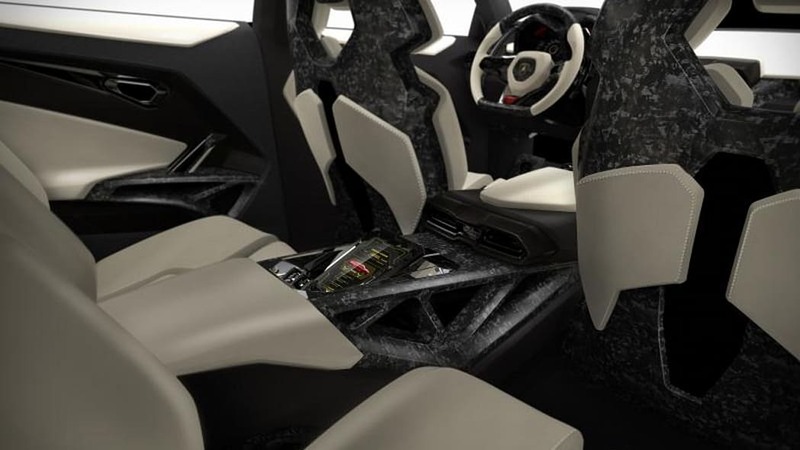 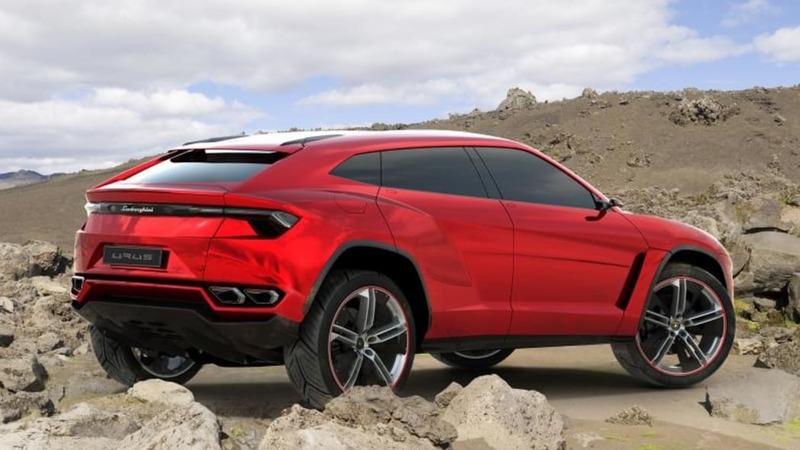 The Urus is expected to share its platform with the next-generation Porsche Cayenne, Audi Q7 and upcoming Bentley SUV, but is tipped to be about 220 pounds lighter than all of those. 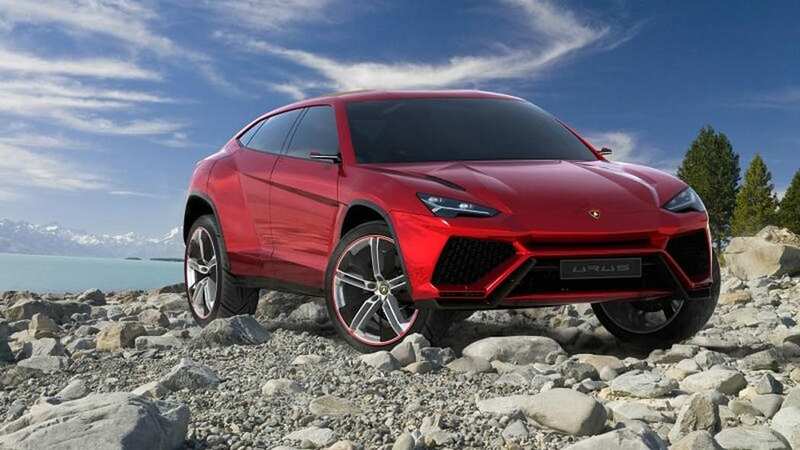 Power is expected to be provided by a 5.2-liter V10 that produces around 584 horsepower. 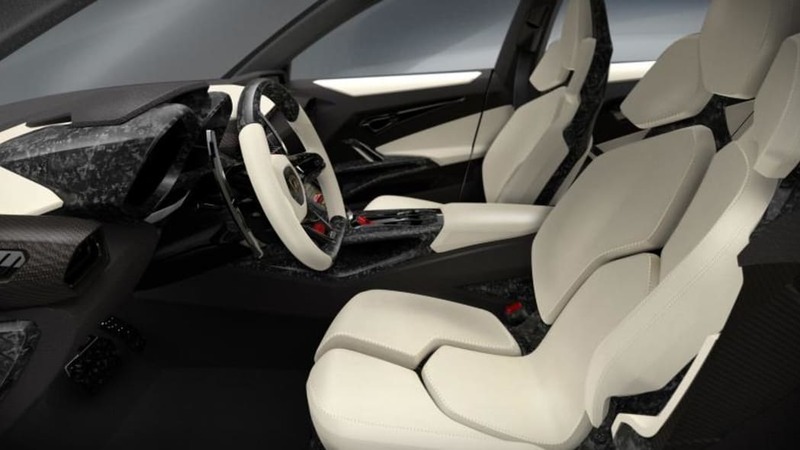 We'll have all of the official details shortly, so keep your eyes peeled for more. 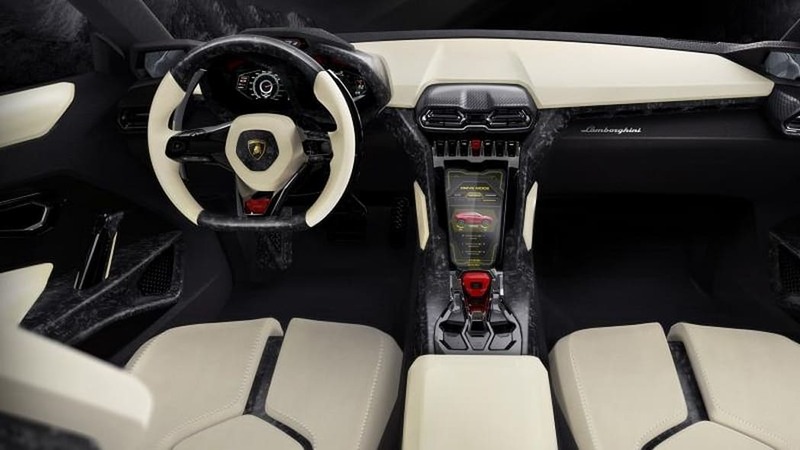 In the meantime, have a click through our attached gallery to see the full brace of leaked shots.